If you are not a fan of the bulky headset and you are craving for the comfy in-ear earphones, KingCom offers the best earphones just the way you like it in KingCom’s Solo II. 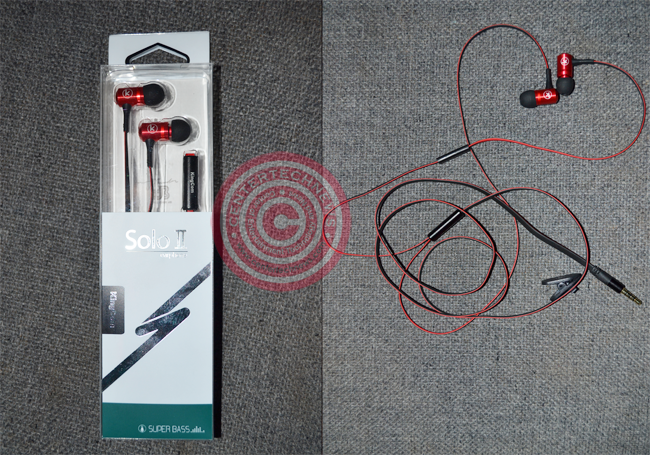 Redesigned Solo earphones are set to surpass its predecessor when it comes to sound quality and comfort. 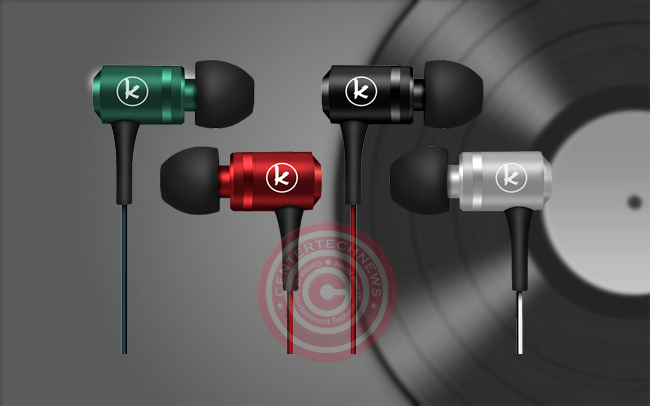 To take the listening experience up a notch, KingCom has developed the earphones that is cool for the ears, yet budget friendly. With its built-in microphone, you can answer the calls without pressing the answer button of your phone. The person on the other end will surely appreciate your clear and loud voice. The microphone is along the left earphone and very convenient. You can even listen to music while on call. KingCom’s Solo II is also best for those who are always on the move. It is super lightweight and very durable. With superb bass and crisp sound, you hear your favorite artist with clear sounds and moving beats. Experience music like you have never before as the sound is surprisingly clear with the thin wires. It is like having stereo right in your ears. Listening to music is even an experience out of perfection when is comes with comfort. The Solo II comes with three pairs of silicone sleeves in three sizes as KingCom cares for your comfort since ears are in different sizes. 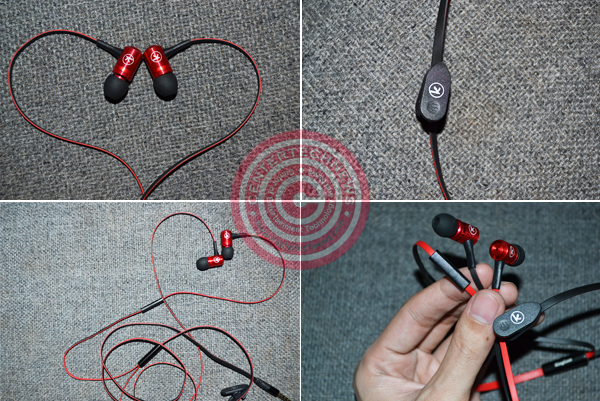 As it snugly fits in your ear, it also reduces the noise from your surroundings. With the length of 1.2m, the cord is long enough for your convenience. Even if you are an active person, you don’y have to worry if it get too stretched. It is thin yet durable, just as promised by KingCom which is known for quality phone accessories. Wear your style as you can choose from green, red, silver and black. One side of the cord is black while the other is of the chosen color among the four. KingCom is known for its quality phone accessories and Solo II won’t be change it. With the price of Php499, this durable and quality in-ear phones will definitely give you the great musical experience in a budget stylish friendly way.